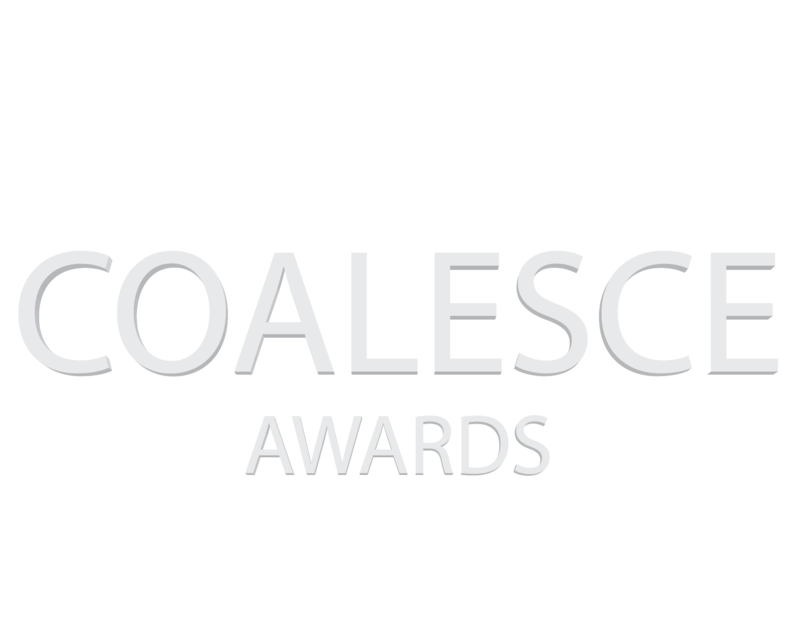 GET READY FOR THE 6TH ANNUAL COALESCE AWARDS! Coalesce honorees have excelled in the workplace by pushing boundaries, inspiring others and most notably, continuing to pave the way for all women and industry professionals. The 6th Annual Coalesce Awards will take place on Wednesday, December 12th, 2018 at the Hyatt Centric Chicago Magnificent Mile. Beginning at 6:00pm, the event will include a cocktail reception and awards dinner with light networking to follow. Coalesce Chicago will honor an “Emerging Leader” and “Trailblazer” in three categories: Champion of Growth, Creative Catalyst and Diversity Advocate. Other awards include Ally of the Year and Industry Program of the Year. See the 2018 honorees below!